I hope everyone's week is off to a great start. I wanted to share a top that I finished that uses one of my Perfectly Perched fabrics. Was hoping to find an easy pattern that would work well with the design. So based on a tip from a post a while ago from Ashley at Film in the Fridge that I had bookmarked, I used the Simplicity 3835 pattern (with a few adjustments). I ended up with 3/4 length sleeves without elastic on the sleeve and left off the ties. It was a pretty easy pattern to follow and I'm quite pleased with the outcome. 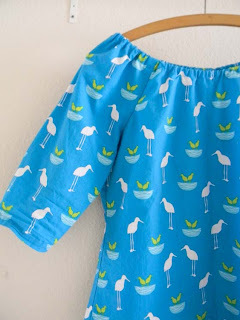 I think I only had to use my seam ripper once (which is pretty miraculous for me!). And here's the top. I should have ironed it after wearing/before grabbing a picture of it! Funny story. Was with my friend K recently and was wearing the shirt. Me: "Look at what I made. Pretty cute, huh?" K: "Definitely. Its very maternity." K: "You know, maternity. What with all the birds and the nests." Me: More pausing and thinking: I spent a long time making sure it was a relatively fitted top so that it wasn't too poofy...What is he talking about? Do I look pregnant in this shirt. Not the look I was after... "Oh... You mean the design is MATERNAL. Mama birds caring for baby birds!" 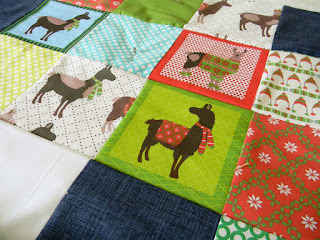 And how much fun did I have working on my Holiday Llama quilt this past weekend? 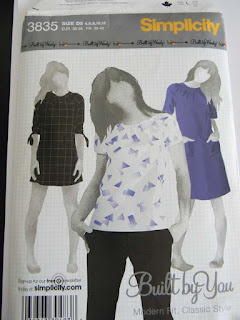 Worked in some lovely Kona solids, some of my Modern Whimsy circles and a really pretty navy textured print from Jo-Ann's. Quilting is now under way and I'm hoping to get it finished within the coming week or two. Loving the way the squares from the Holiday Boxes pillow panel are pairing up with the Holiday Llama prints. I just cut everything 5-7/8" square (to maximize the pillow panel prints) and it came together pretty quickly! love the top Laurie! Did I miss perfectly perched coming out? I MUST get some! The llamas themselves were awesome, but done holiday - really great!! Make more, make more!!! :-). That top is gorgeous. 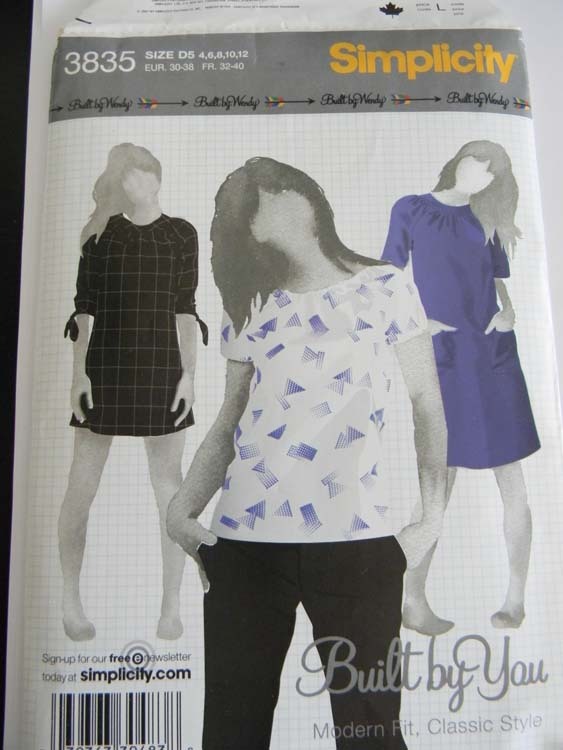 I'd love to get hold of that pattern - it's impossible to buy now. I'm looking forward to seeing the finished quilt too. The tops are great. Very nice design and I love the creativity on it. My designs on canvas wall art at Oopsy daisy! !